and now any sound that any mod makes! 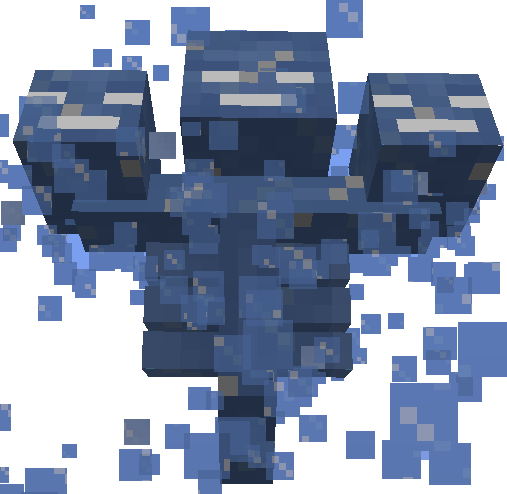 This is especially handy on servers where spawners and/or farms are in use for these mobs. This mod can be installed on a client even if it is not on the server. /listen - this is a toggle command that allows you to see the name of the event that is playing the sound. You can use these event names in the config file to silence the sound in your pack. Also, I don't believe that I'll port this down below 1.9.4, I tried and the event system was no where near the same. 1.9.4 had me do some hurdles but it was doable, 1.8.9 and 1.7.10 were complete disasters. I'm gonna have learn more about those Forge versions to be able to do it. Thunder silencing. squelching of the "silenced this and that" to the console log, complete porting to each of the last stable versions of Forge from 1.9.4 to 1.12.2. Code, Textures and binaries are licensed under the MIT License. You are allowed to use the mod in your modpack. Any alternate licenses are noted where appropriate.